South African Transport and Allied Workers’ Union (SATAWU) urges the Passenger Rail Agency of South Africa (Prasa) and the Rail Safety Regulator (RSR) to come up with a creative solution to prevent the total shutdown of the country’s commuter rail service. Prasa approached the High Court at the weekend in a bid to stop RSR from revoking its operating license following a train collision that left 320 people injured in Kempton Park last Thursday. In September 112 people were injured when two trains collided in Selby, south of Johannesburg. Given the frequency of the train crashes and the number of people injured in each incident, it is clear why the RSR has decided to take the drastic step of revoking the rail agency’s operating license. However, considering 2 million South Africans depend on Metrorail trains for transport daily, shutting down the service might not be the best thing. It is the country’s poor and working class who depend on the Metrorail service as it is subsidies and therefore affordable. Shutting it down will leave them stranded. In addition, Prasa employs 15 000 people whose jobs will be at risk if the RSR revokes Prasa’s license. Suspending the service could have a devastating ripple effect given each of the 15 000 employees have dependents who rely on them for their livelihood. Prasa’s case against RSR is set to be heard tomorrow, 9 October at 2pm. 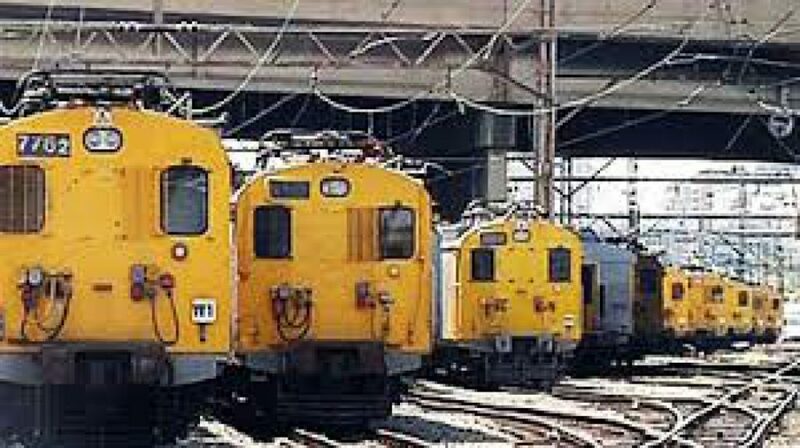 SATAWU hopes that the court will force the parties to devise a workable solution to avoid millions of commuters being left stranded.